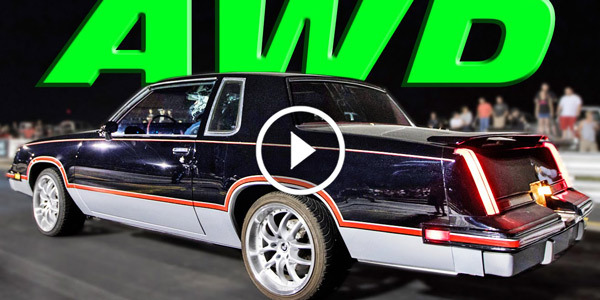 Cutlass W-31 Archives - Muscle Cars Zone! 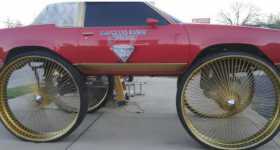 50 Inch Wheels on Oldsmobile Cutlass! 800HP OLDSMOBILE CUTLASS Vs 800HP GRAND CHEROKEE SRT8!